A note on the English language version of “World-Class Mahjong with World Champion Mai Hatsune,” an international tournament rules strategy book by Mai Hatsune and Takunori Kajimoto. 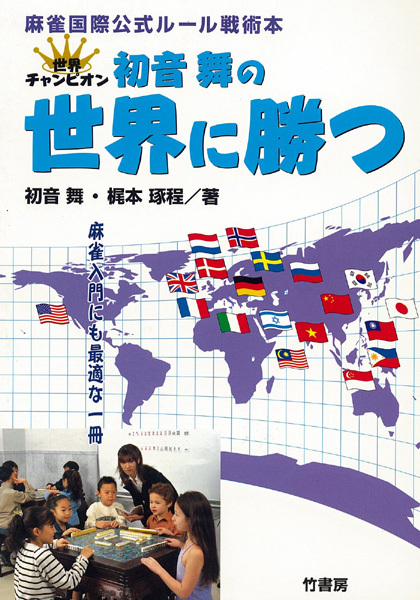 This book was first published in Japanese in June, 2005. Thanks to a translation of the text by Ryan Morris, planning and presenting by Kyoichiro Noguchi(Chief director oj Mahjong Museum), the concepts and strategies devised by these pro players have become accessible to the international mahjong community. When the authors wrote the original text, they assumed that readers would be familiar with the Japanese form of the game, and thus contained several references to that style as a form of comparison. In order to avoid complicating the text, and to make it more accessible to an international audience, such references have been removed or rewritten as deemed appropriate. born in 1978. Winner of 2002 Wolrd Mahjong Championship. 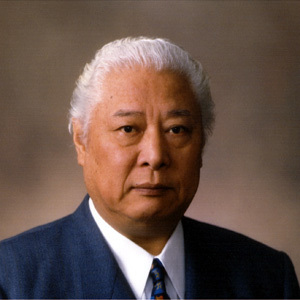 One of Most famous Mahjong Player in Japan. born in 1971. Winner of the 2nd Noguchi-Kyoichiro award. 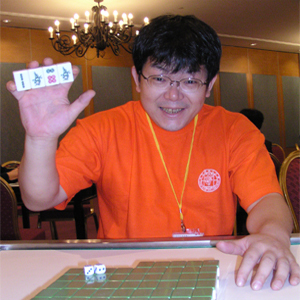 Commentator of the Mahjong specialty TV program. Mahjong Museum, is the only in the World, completed the English translation version of "World-Class Mahjong with World Champion Mai Hatsune,". We will open it to the public free of charge on web for more of those who love playing Mahjong. It wishes for the Mahjong boom to roll and to happen all over the world because it sees this page. 2-07 Why does Pure Straight score more points than Mixed Triple Chow? 2-08 Pure Straight...or perhaps Pure Shifted Chows? 4-01 Three tiles away from Upper Four or Lower Four? No problem! 5-03 Seven Pairs, or All Pungs? 6-03 Need to pick your last tile to win? No problem!